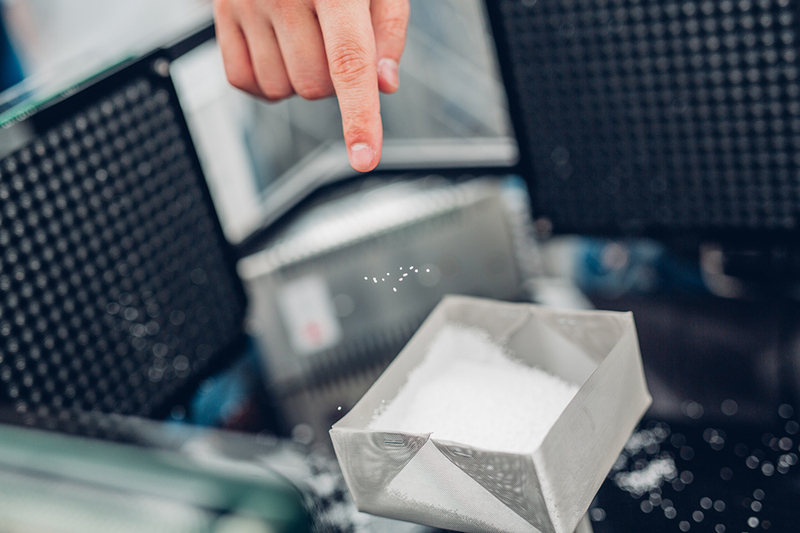 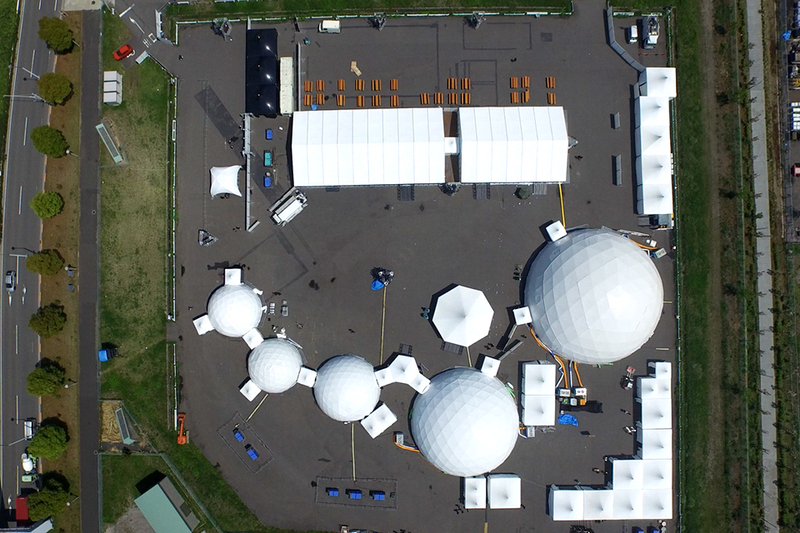 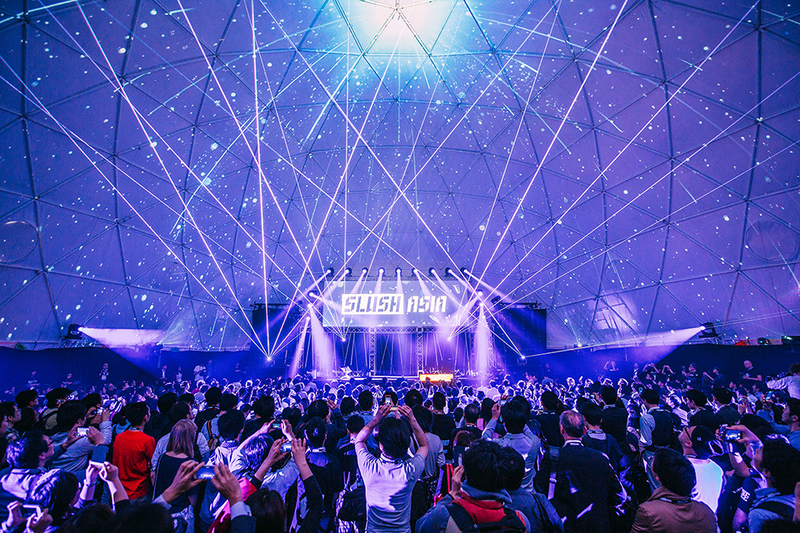 “SLUSH” is the world’s leading event for startups and tech talents which originated in Finland. 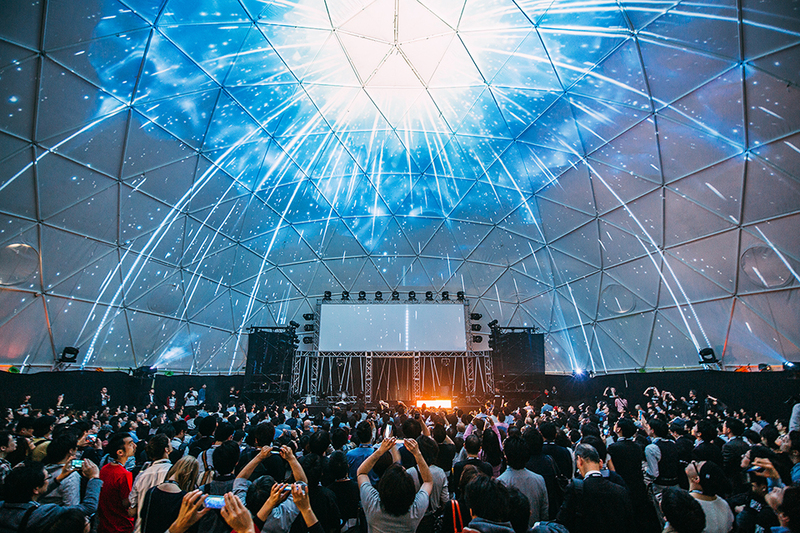 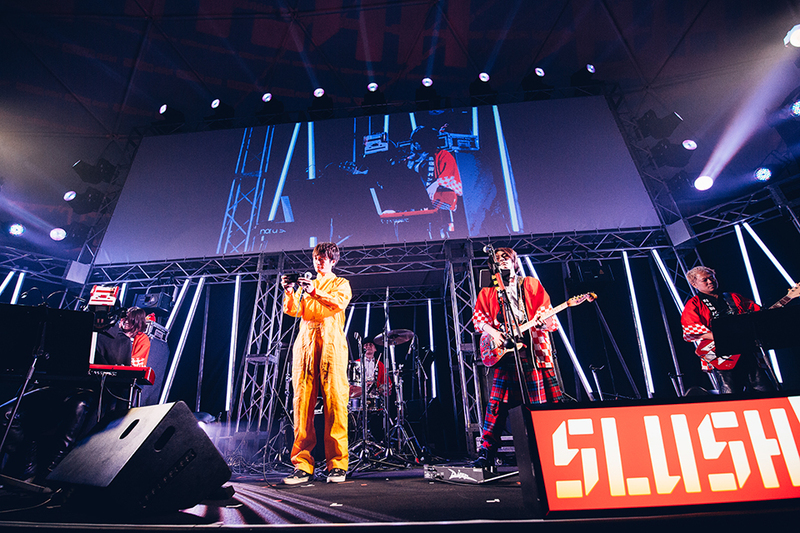 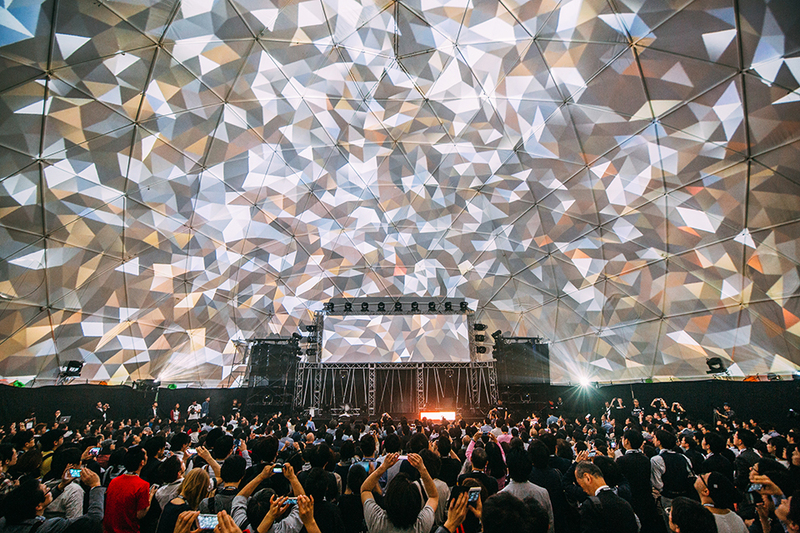 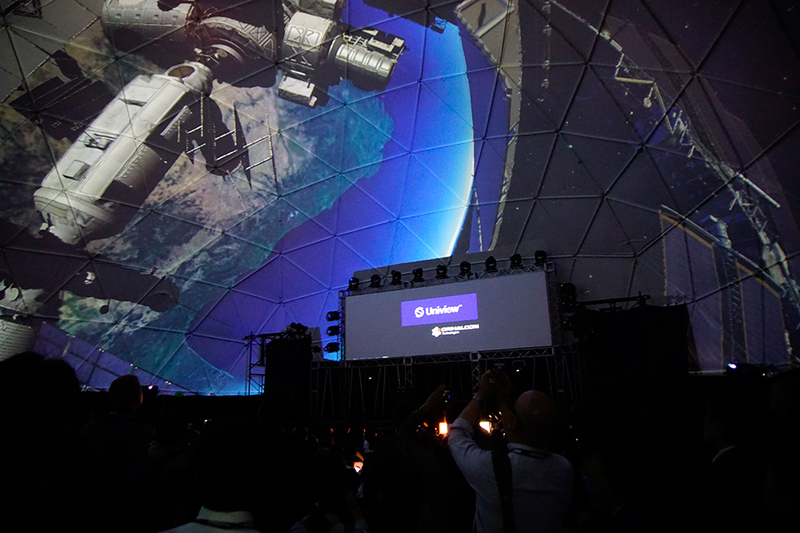 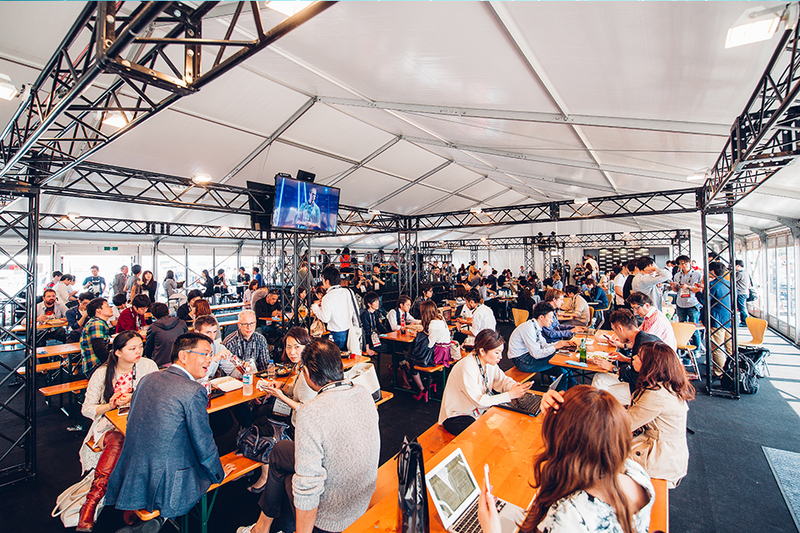 In April 2015, “SLUSH ASIA” was held in Oume, a waterfront district of Tokyo. 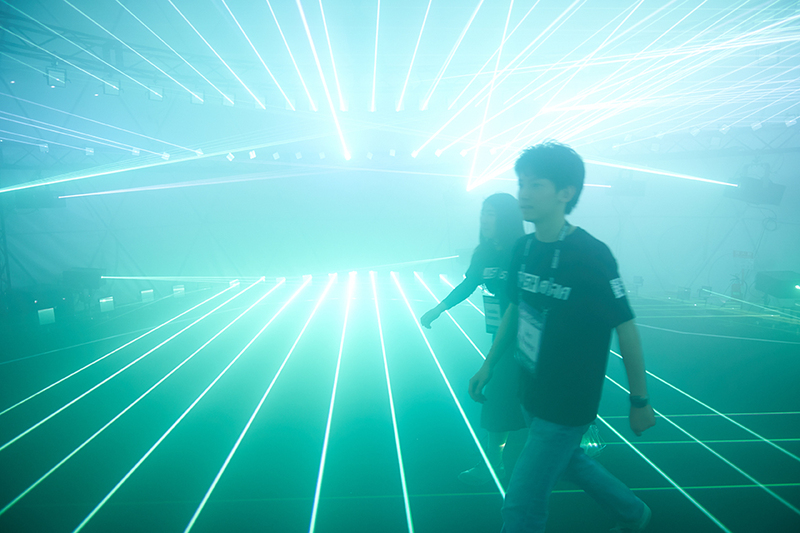 With the entire support of the Helsinki team, the event was planned and organized from scratch. 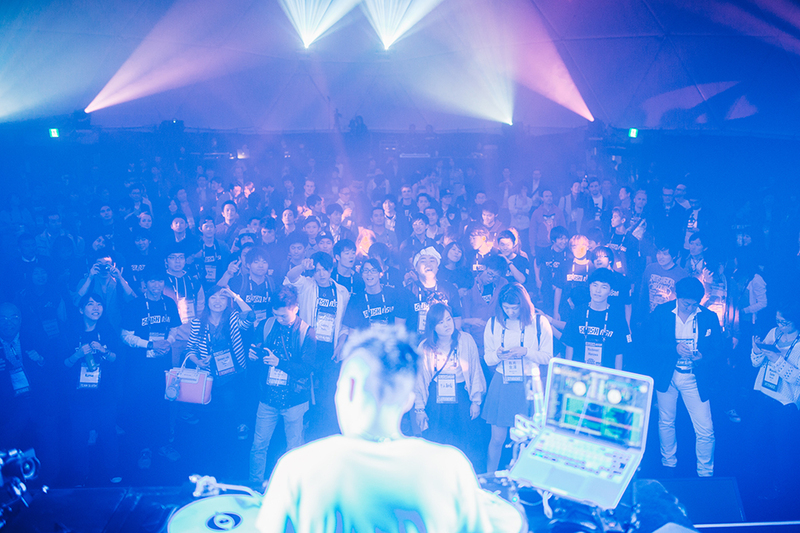 Even with only 3 months preparation, the event had over 3000 participants attending from 37 countries, growing into a new movement. 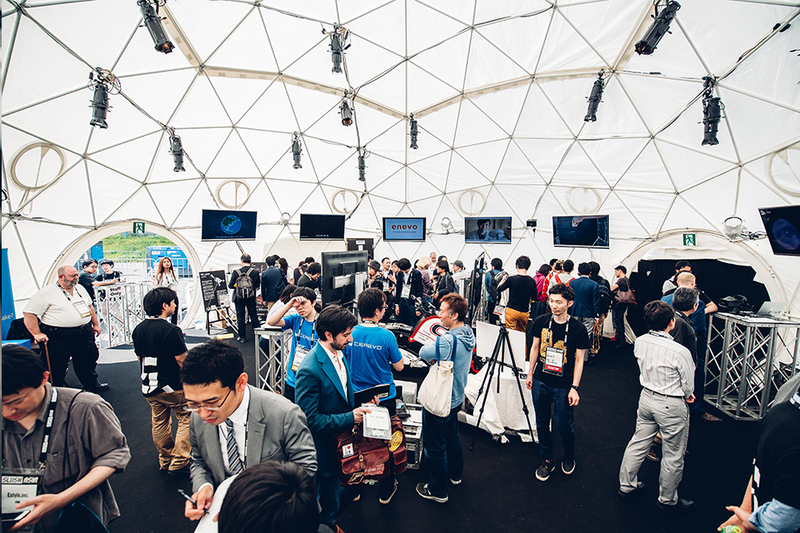 Amano Creative Studio Inc. was involved in the overall production, creative direction, graphic design, and press relations and has created a community to nourish startup culture, by liaising startups with talents from Japan and abroad, world-class entrepreneurs, investors, companies, and journalists. 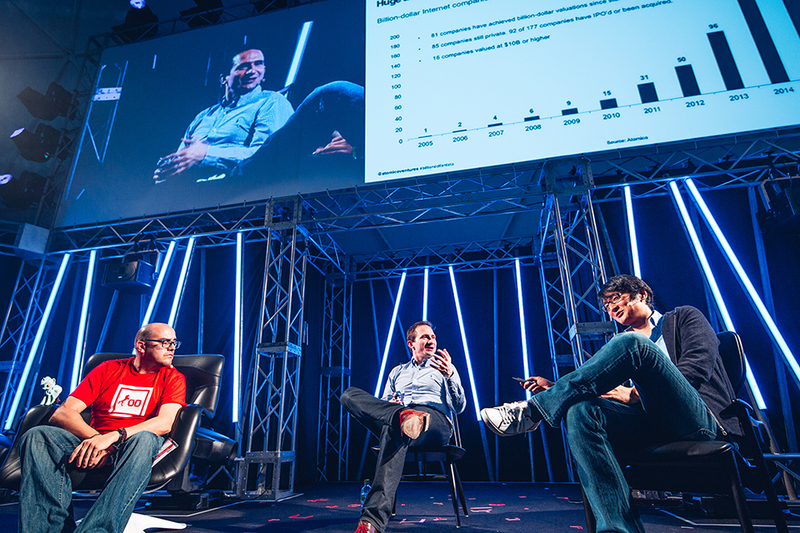 “SLUSH ASIA” invited as key speakers; Tom Kelly from IDEO, Ilkka Paananen, the CEO of Supercell, Peter Vesterbacka, the Mighty Eagle of Rovio, Taizo Son, the CEO of Mistletoe, and Tomoko Nambu, the Founder of DeNA. 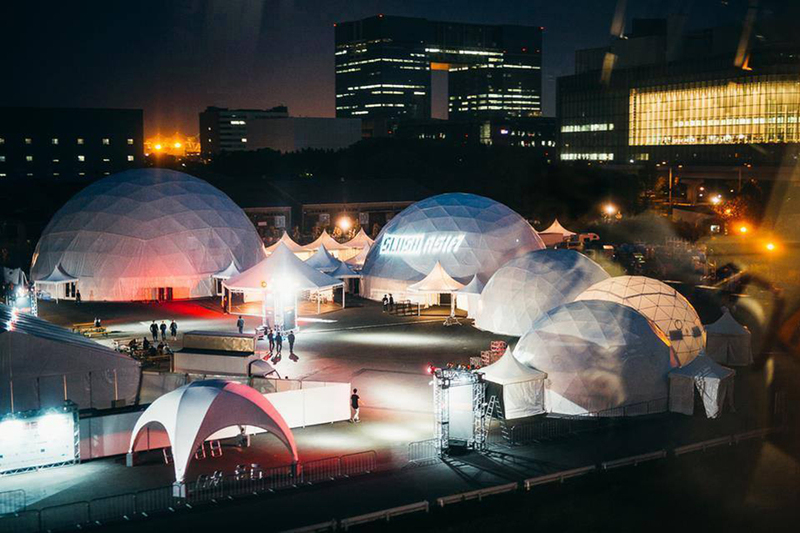 The event integrated the worlds of business, technology, art, and culture into one large focal point where new skills and technologies were introduced on stage, including pitching competitions for startups and demonstrations of the newest tech.